There are over 140 languages, and dialects spoken in Russia; many new expats are unfamiliar with these and with the Cyrillic alphabet. Learning some words might be helpful for you to get you around, especially in public transport, though it will be of more importance to ensure you get a good deal when moving your belongings. Occupying an immense land area in northern Eurasia, enveloped by a dark history, Russia broods like a dark horse, but the tide is turning for sure. Russia is considered the largest country at 17.1 million square kilometers; it is almost as large as the whole of South America and approximately twice the size of the United States. Neighboring countries include Kazakhstan, Estonia, Latvia, Lithuania, Belarus, Ukraine, Georgia, Azerbaijan, North Korea, China, Mongolia, Poland, Norway and Finland. Its interiors are divided into tundra, taiga, steppe, arid and mountain zones. The population is currently around 142 million. It can be described as predominantly urban and highly sparse, making Moscow and St. Petersburg top places to live. About 82 percent of the population is Great Russians; 7 percent is a combination of Tatars and Ukrainians, and the rest is made up of around 100 ethnic groups and nationalities. Recent years have seen population stagnation due to a low birth rate and an increase in the mortality rate. Needless to say, the government welcomes migration. 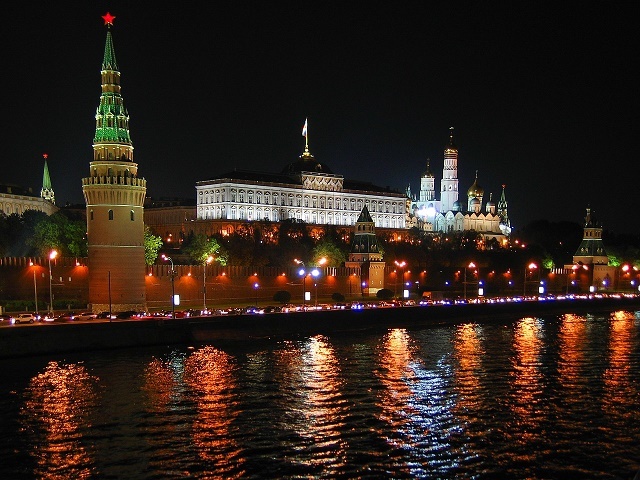 Moscow, the capital, is the political, economic, cultural, educational and transportation hub. It houses the Kremlin, Red Square, and St. Basil's Cathedral, to name but a few sights. 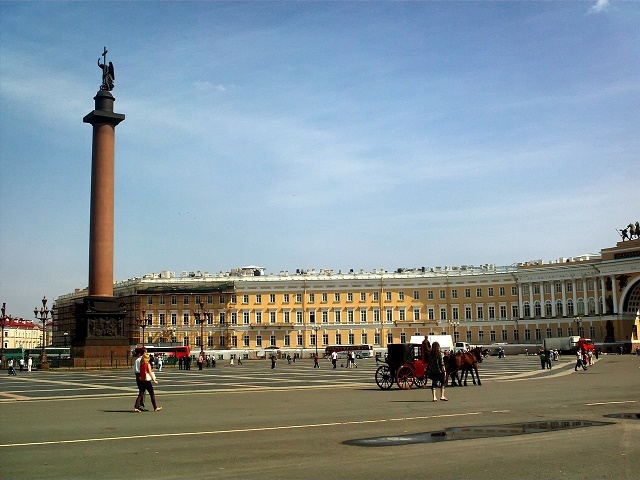 On the other hand, St. Petersburg, dubbed as "Russia's window to the west," is known for its bohemian vibe and the summer season called White Nights. Although not a popular destination due to its extreme cold during winter and punishing short but warm summers, Siberia is the ultimate haven for the adventure-seeking expat. As Russians are appreciative of music and sports, there is an abundance of concerts, ballets, circuses, gymnastic acts and other cultural activities for the entertainment enthusiasts. Before the "Sleeping Bear of Europe" woke up to claim independence in 1991, Russia displayed scarcity and illiteracy. Today, the nation has welcomed European influences and participated in the worldwide trade. Federal government structured as democracy has replaced Communism. For a number of expats, Russia may be what they would call their promised land. The 2009 Expat Explorer survey shows that they earn more than their Russian counterparts. The literature also suggests that it offers more than escape or livelihood for them; some expats have opted to take root and stay for decades. Relocating to Russia will require a documentation process that can be tedious. Plan well in advance and consider the wide variations of temperature, which may be extremely cold in winter season, hence, pack your winter clothes. Make sure to include these bulky items when doing shipping overseas. Electronic appliances will require 230 volts; otherwise, bring a transformer. Customs removals in Moscow will involve unnecessary paperwork if certain items are not declared at port of entry. Movers in Russia usually require 10 days for full-load moves and 10-21 days for part-load moves. Clearance takes two days upon arrival of shipment in Russia. Here are some tips if you want to avoid custom tax: A new unpacked item can be resold, so avoid carrying them. Always prove that the items you bring are for personal use, like laptops, video-cameras and mobile phones. Having more than one may lead customs suspect you are selling them. Cigarettes should not exceed 100 pieces, cigars not more than 50, and tobacco not more than 50 grams. Beverages such as liquors must not exceed 2 liters. Above items will incur 20% tax if it exceeds allowable amount. Any item meant for sale or commercial use will have to pass through the "red corridor" lane, which may go up to 30% of the total price. Items such as arms, antiques (more than 70 years old), works of art and precious metals and fur are prohibited for export. After the collapse of the Soviet Union in January 1992, Russia became one of the top destinations in Europe. Globalisation took place and now, more jobs and opportunities for a better life are available not just for locals but to expats alike. Years had passed and gone was the Iron Curtain that once isolated this mysterious country from the rest of the world. Russia is now regarded as a global superpower that strives on providing quality education, reliable healthcare and clean environment to its 143 million inhabitants. Aside from competitive jobs, expats who will live in the largest country in the world can also expect high levels of security whereas immigrants usually live in gated, safe compounds. The present-day Russia is now light-years away from its dark, turbulent past and expats who are brave enough to voyage in this nation are up to an exciting experience where traditional Russian values beautifully co-exists with modern day Western influences. The Dolphinarium is one of the top weekend family destinations in Russia where kids can marvel at dolphins, whales, seals and sea lions performing amazing tricks. Another treat for animal lovers is the Moscow Cat Theatre, where cats become skilled acrobats, and the 19-hectare Moscow Zoo, the biggest and oldest Zoo in Russia with 6000 specimens of 1001 animal species. For those fond of parks, top places to visit are the Gorky Park, Moscow's most famous park situated along the banks of the Moscow River and the Kva-kva Park which is the largest water park in Russia that boasts 90-120 metre variety of waterslides. Children who are into ballet would surely revel in watching shows in the theatres of Moscow. A boat ride through the city is also a relaxing alternative at the end of the day. Russia is also known for long winters and some of the most popular leisure time for the locals during this cold season are ice hockey, ice skating, skiing and snow boarding. In Russia, traffic flows on the right-hand side of the road. Most highways in the main cities are well maintained, but expats must be cautious when driving in rural areas where roads are in mediocre condition. Road signs are in Cyrillic so expats who want to drive in this country should also exert effort in learning the local language. Speed limits are 60 kilometres per hour in built up areas and 100 kilometres per hour in motorways. Russia also implements zero tolerance for those who will be caught driving under the influence of alcohol whereas incarceration in a Russian jail is a standard punishment. One of the major obstacles for expats in Russia is the Russians' aversion to trusting. Russians are not known to smile readily in greeting, and would always look at a stranger with a poker face, and may be harsh and abrupt when they have to engage in small talk with either business or social contacts. This sense of 'mistrust' is a problem for expat managers who might have to micromanage just to see to it that they are working towards the team goal. The western practice of believing the team as a "whole greater than the sum of its parts," is sorely lacking in the Russian business culture. Personal interest over collective interest is paramount to Russians. It may have been brought about by centuries of subversion of their personal needs to the needs of the society in the Soviet era. Their mistrust is a product of a silent rebellion against the hardships of the Communist Era. 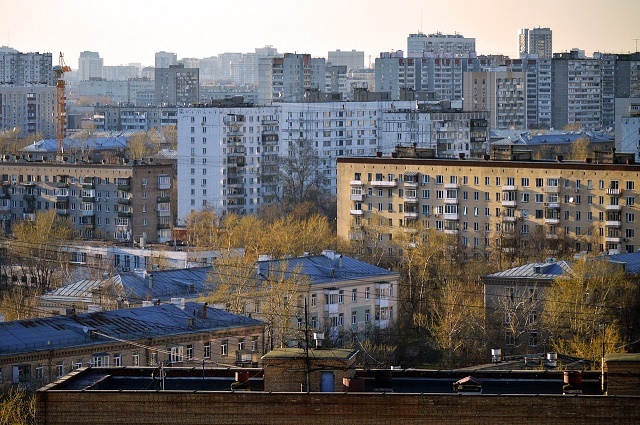 Expats moving to Russia may have to step out of their personal space and reach out to make "small talk" with the locals regarding their lifestyle, hear about customs and their family stories. Relationship-building, sometimes more than money itself is essential in their daily lives. Living in Russia means you need to have patience in understanding the local culture to lessen the feeling of being alienated in their new host country.